Westfield Secondary School - Why choose Westfield? Our dedicated transition team are with you every step of the way, to ensure your child gets the very best start in Year 7. Transition days are held at Westfield during Year 6, to provide a taster of secondary school life. We run a range of joint events with feeder schools, to encourage links. We have run summer schools to help students build confidence and make friends. Developing leadership skills has been a firm focus at Westfield for a number of years. As well as our Sport Leaders scheme and our Student Ambassadors, students also go into our feeder schools to help with events and teach modern languages. One of our former students took part in the Youth Sports Trust Young Ambassador National Steering Group, was a Baton Bearer in the 2014 Commonwealth Games and went on to study PPE at Oxford University. We have a dedicated team devoted to supporting students with SEND. Our strong team of pastoral staff work to look after the everyday needs of students, ensuring they are happy, healthy and safe. 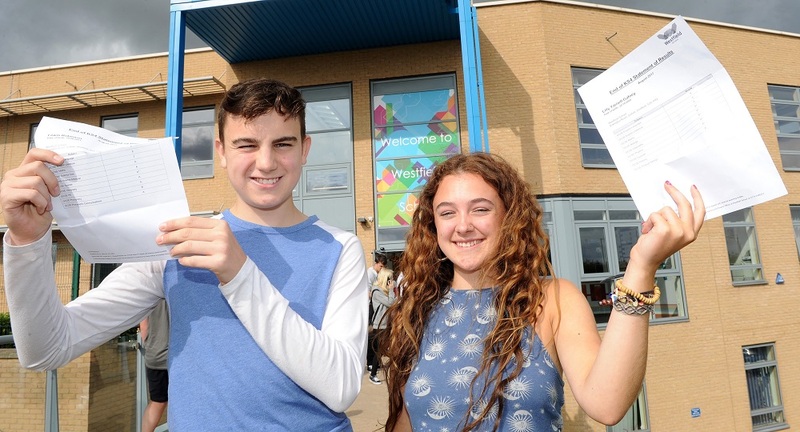 Pictured above, last year’s Head Girl and Boy, Lilly Yarnell-Gafney and Lewis Robinson, celebrating their fantastic results. Between them they achieved a dozen A* and A grades, as well as 7s, 8s and 9s in English and Maths. A Westfield student was one of only 400 in the country to achieve a 9 in all three of the new Maths and English GCSEs. Our students have gone on to local sixth forms and then a range of universities including Oxbridge. 99.7% of our Y11 students are in learning Post 16. 63% of our Y11 students accessed recognised Level 3 Post 16 courses. 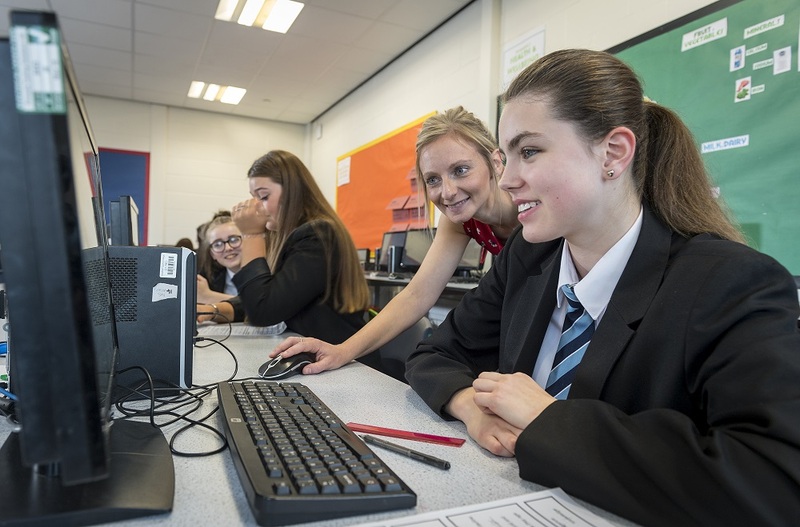 As part of Chorus Education Trust, Westfield students have priority access into Silverdale Sixth Form - which consistently achieves some of the best A-level results in Sheffield. 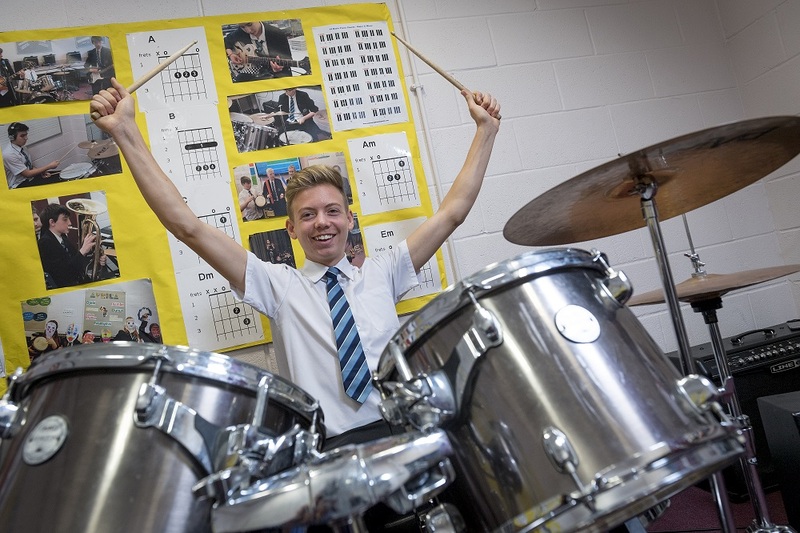 Did you know that Westfield has a vast extra curricular programme across a host of sports? We have teams that take part in Sheffield Federation Sport and School Games in Football, Rugby League, Netball, Badminton, Athletics, Trampolining, Swimming, Cheerleading and Cross Country. We also have recreational sport on offer on a weekly basis via Table Tennis, Lacrosse and more Football. 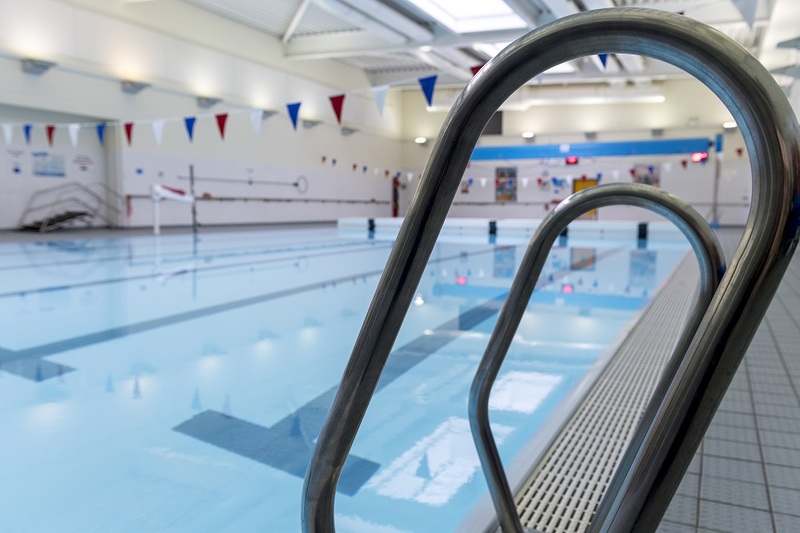 And all of this takes place in the our fantastic, state of the art sporting facilities – that provide an amazing resource to the local community too. Winner of the John Moss Award in Sheffield, earning us the title ‘PE Department of the Year’. 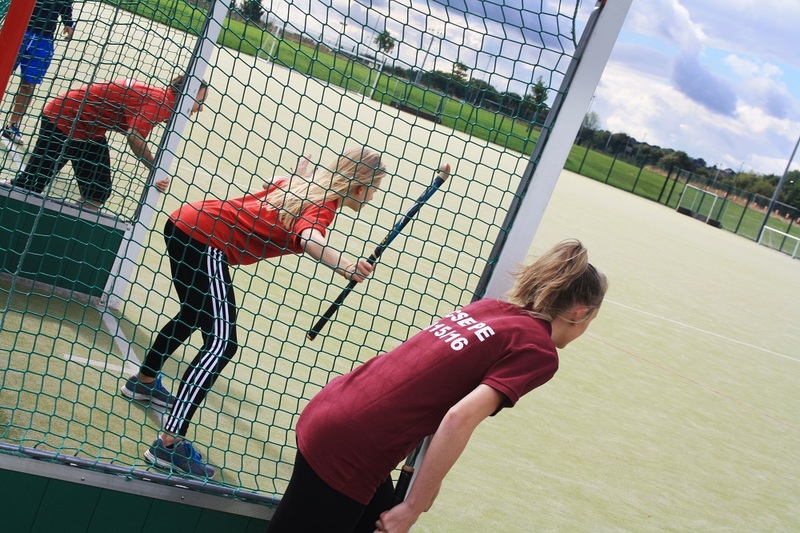 Our Sports Leaders programme is a sought after position in school, with our leaders running festivals and events, involving all our feeder schools. Our Sports Leaders have been involved in the Points Leadership Academy, the Sheffield Academy of Young Leaders and we have volunteers at events such as the British Athletics Championships and the UK School Games. Westfield was recently awarded Sports Leaders UK Academy status. As well as outstanding success in a whole range of sports.